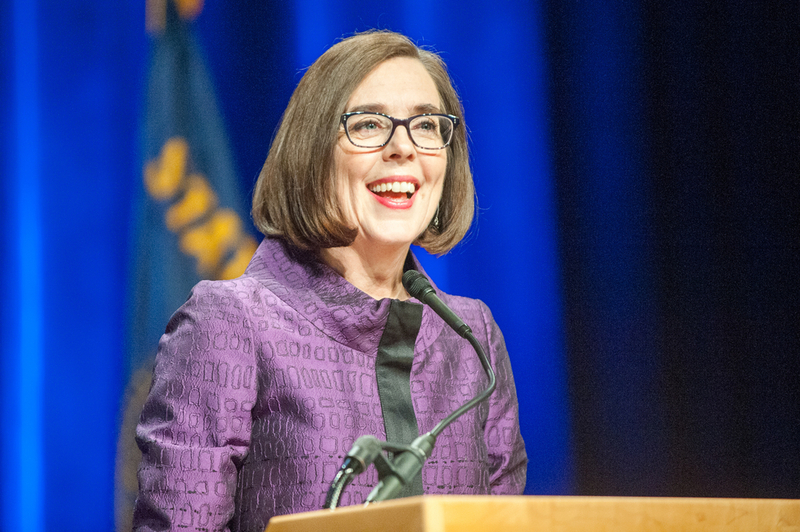 OREGON, January 24, 2019 (LifeSiteNews) – News from Oregon that Governor Kate Brown is on board with a bill which would require invasive home visits by state employees to all households with newborns has sent shockwaves across the nation. While the proposed legislation, known as Senate Bill 526, remains in a nascent form with very few published details, it has nonetheless generated great excitement among progressive statists while sending chills down the spines of parents and families who fear increased government interference in their private lives. The controversial bill directs the Oregon Health Authority “to study home visiting by licensed health care providers.” It has also been given “emergency” status, meaning that action must be taken before the end of this year. “What’s the big emergency?” asked Paula Bolyard in an opinion piece penned for PJ Media. “Apparently, the state of Oregon is concerned that some parents are raising their children without the watchful eye of Big Brother monitoring their every move – a big no-no in the view of the progressive left,” continued Bolyard.